A functioning air conditioning system in your car is a must-have, especially for those scorching hot summer days. Regular maintenance of your vehicle should guarantee that. There are so many things that could go wrong with the AC system and that’s why it should get the attention it deserves. You may constantly worry about leaving your luxury car in the hands of some mechanics or may not like dealership services. 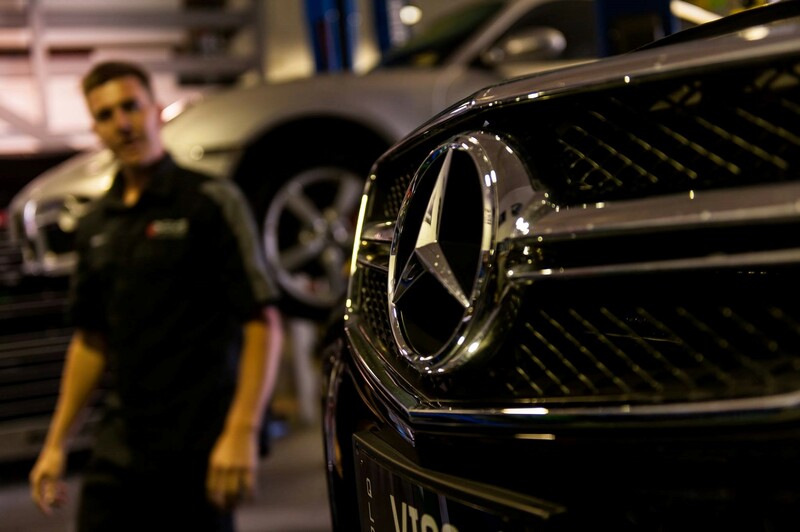 The good news is that there is a maintenance service centre on the Sunshine Coast, such as SVS Autocare, that is perfect for your luxury car. It helps to know some of the potential problems an AC may face when it operates without maintenance. Most of the issues with air conditioning develop over time and it is easier to manage these problems when mechanics on the Sunshine Coast notice them early. One problem that is fairly common is a leaking air conditioning system, caused by several issues. A fault in the compressor is just one of the reasons an air conditioner is leaking, wear and tear in the many seals can also lead to problematic leaks. Getting the right maintenance for your European car will ensure that mechanics check for these problems. If there is anything that needs replacing, then they can save the refrigerant gas remaining in the system, attend to the leak and complete a re-gas, which is a cost saving for you and better for the environment too. Sunshine Coast auto air conditioning services will also check for any condenser issues. The condenser is responsible for cooling the air in the AC system. Any blockages in the condenser mean that it is not able to circulate cool air. Lack of proper attention for your luxury car can result in accumulation of dirt in the condenser. When you take your car to Sunshine Coast mechanics, they will clean the air conditioner condenser. Doing this will not only improve the operations of a condenser but its lifespan as well. The refrigerant gas, R134a, in the AC is a key element in its operations. Over time, the AC system’s refrigerant will eventually evaporate, however, a leakage may also cause drainage of the AC gas. The solution to this is to refill it to the recommended levels. When you take your European car for auto air conditioning services in Sunshine Coast, such as SVS Autocare, the mechanics can tell if the refrigerant levels are too low. Fixing the problem before it happens will save you costly repairs later and a mountain of inconveniences.